Can GH make a deal to keep TV's Franco? I&apos;m not even at the Daytime Emmys this year, but my red carpet moles are shipping me loads of tea from Los Angeles to Georgia! I&apos;ve learned popular General Hospital actor Roger Howarth and the soap are having a hard time ironing out a new contract. Howarth&apos;s Franco is one half of a popular-yet-controversial on-screen romance with Elizabeth Webber (Rebecca Herbst). "They haven&apos;t made a deal and the show won&apos;t be able to keep playing him until they do!" says one person in the know. Keep checking back with Daytime Confidential as this story develops! 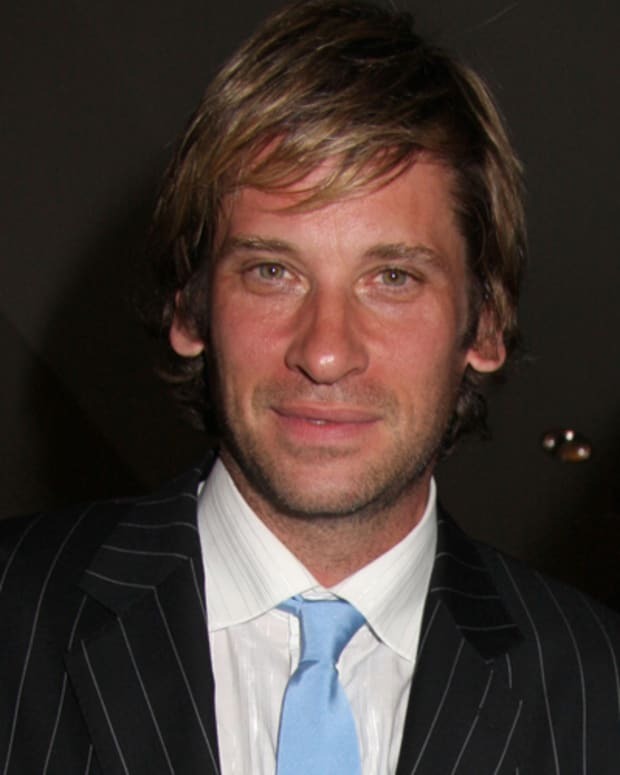 General Hospital's Roger Howarth Lands Multi-Episode Arc on Californication! Roger Howarth and Kristen Alderson Set to Exit General Hospital by Feb. 8!